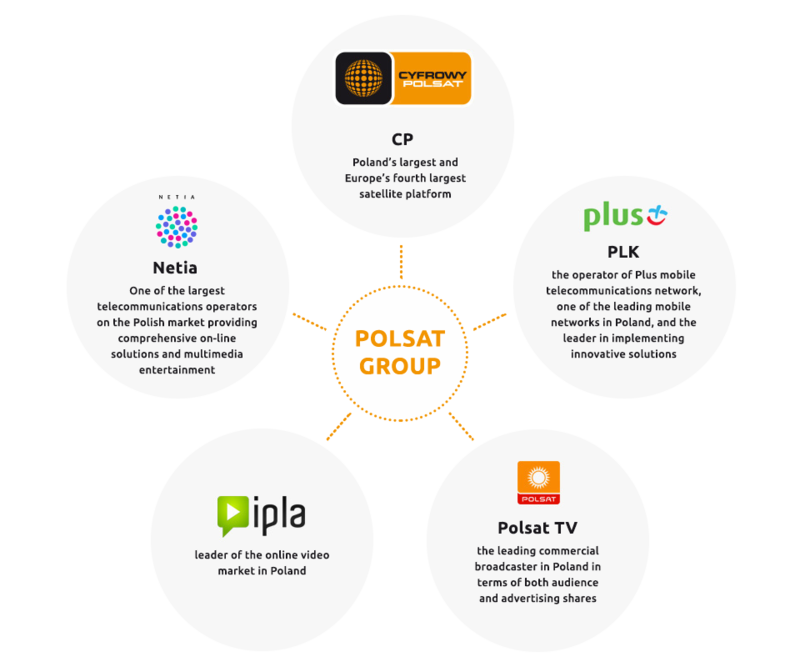 We are one of the largest Polish companies and a leading media and telecommunications group in the region. We provide 16.9 million services to 5.7 million customers. We create and deliver the most attractive TV content, telecommunication products and other services for the home, residential and business customers, using state-of-the-art technologies to provide top quality multi-play services that match the changing needs of the market, while maintaining the highest possible level of customer satisfaction. 1. Capital expenditures represent payments for our investments in property, plant and equipment and intangible assets. It does not include expenditure on purchase of reception equipment leased to our customers, which are reflected in the cash flow from operating activities, or payments for telecommunication concessions.